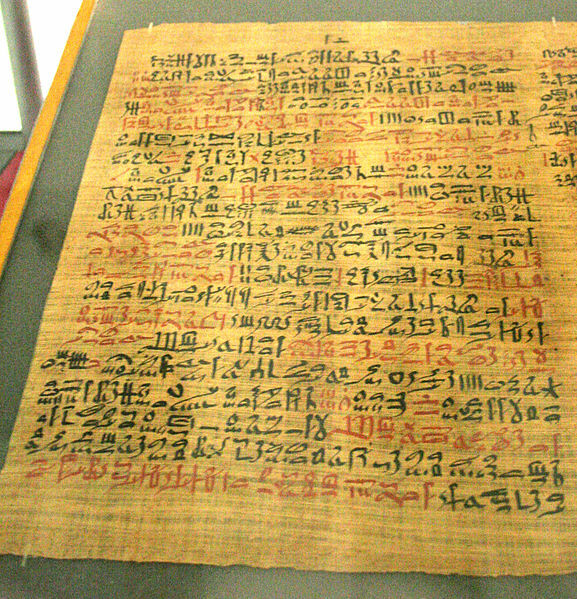 One of the oldest medical manuscripts, The Ebers Papyrus, published in 1,550 BC in Ancient Egypt, contained medical miracles, the secrets of which are now being unlocked thanks to modern science. Inspired by the Ebers Papyrus, Smashwords today announced a new service to treat medical ailments commonly endured by writers. Medical science has discovered a strong mind-body connection proving that our thoughts directly impact our health. The dirty little secret of the writing profession is that writers put their emotional psyches in harm's way on a daily basis as they mine their imaginations in the service of readers. Some genre writers face greater harm than others. For example, novelists who write thrillers, horror novels and murder mysteries are at risk for chronic anxiety and insomnia . A mind under constant stress and duress can lead to permanent physical and psychological disorders without early medical intervention. Starting April 1, the new Smashwords WEED™ (Writers Earn Extra Dispensation) service brings brings welcome relief to all eligible Smashwords authors, publishers and literary agents. As background, last month Smashwords filed a Form 10XTHC with the California Department of Health to become a licensed and legal dispensary of medical marijuana. The license was granted today. The free service is only available to authors with books accepted into the Smashwords Premium Catalog. Please review the Smashwords Style Guide to understand Premium Catalog requirements. 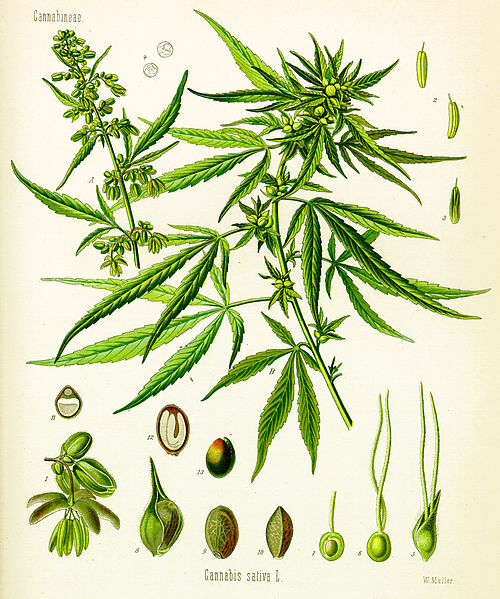 To obtain medical marijuana under the Smashwords WEED program, Smashwords authors must first visit a California-licensed physician, who will determine if the writer’s physical, emotional and creative health can be helped by medical marijuana. Writers then bring the prescription in person to the new Smashwords WEED dispensary at 21 Sunshine Boulevard, San Jose, California. The dispensary is conveniently located five minutes from San Jose International Airport. Smashwords offers a free hourly shuttle service for out of state guests. Medical marijuana has been clinically proven over the centuries to relieve many ailments suffered by writers, including muscle spasms, headaches, anxiety, depression, panic attacks, insomnia, poor concentration or focus, and low energy. The Ebers Papyrus, for example, recommended cannabis for the treatment of sore eyes and hemorrhoids. "Our mission at Smashwords is to make writers euphoric," added Coker. "Please enjoy our services responsibly, and tell a friend." Considering today is April 1, commonly known as April Fools here in the U.S., the reader is cautioned not to believe everything they read today, especially stories that sound too good to be true. Given the fact that I live in Colorado, I have a half a mind to try to convince a doctor that my writer's cramp can be treated with weed. Okay, so the rumours that Smashwords had bought out Pottermore were a hoax then? Damn! Clever, I was wondering what the heck was going on! Oh darn... LOL! Nice one, Mark! Just tried it and I'm feeling better already. Now that's funny! I was hoping it would be true--almost decided to move to California. Ha ha, very funny. I just wish I hadn't run off to buy plane tickets to California before coming back to finish reading the article. Cute. I've been reading the Ebers papyrus recently, it's research for my book set in Ancient Egypt. Since I already knew it didn't mention marijuana, I clued in pretty quick. But it's still a cute joke. Thanks for the mood lifter, Mark! Pretty soon it seems that any writer will be able to partake of this motivational tool.